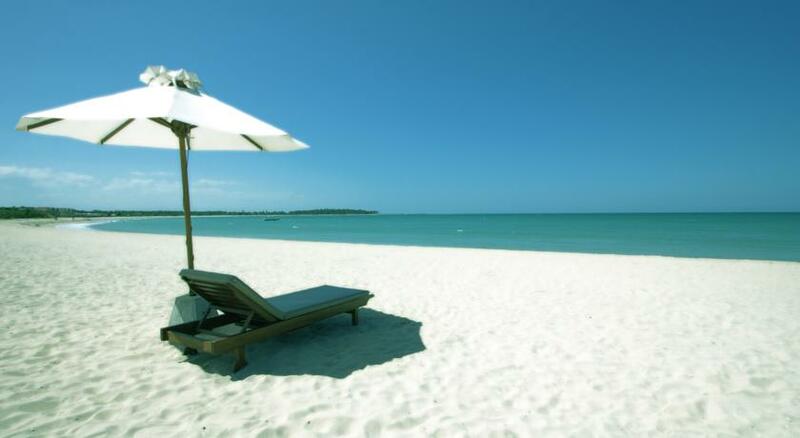 Give yourself a beautiful golden sun tan while you relax on the soft sand and calm waters of Sri Lanka. Those glued to their surf boards have several popular spots on this beach tour of Sri Lanka to test their surfing abilities. After a day at the beach, soaking in the exotic view and weather, and sipping on a few tropical cocktails, relax in the luxury of your air conditioned hotel room and comfortable bed linen. Swimming deep into the ocean on the absolutely swim safe east coast of Sri Lanka. Indulging in adventurous water sports and surfing activities. Cookery demonstration of local cuisine in Dambulla. Upon arrival at the Bandaranaike International Airport in Sri Lanka, you will be picked up and driven to the neighbouring city of Negombo. Jetwing Blue is where you will stay on your first night of this beach tour in Sri Lanka. On day two you will begin your journey around the country. 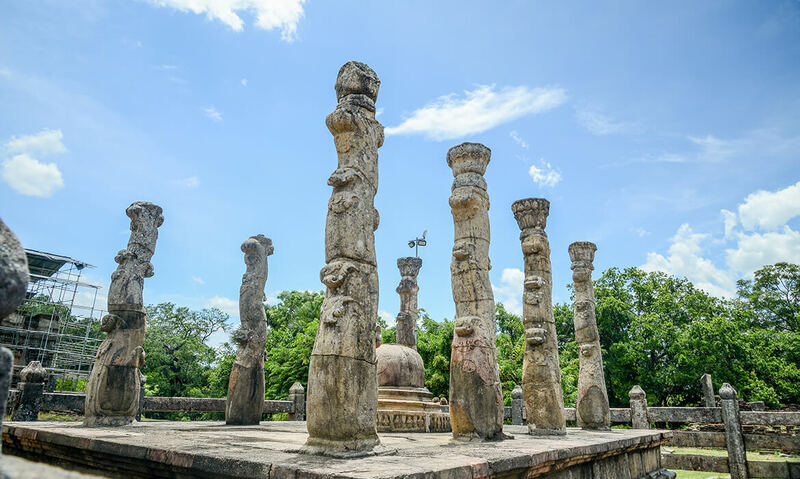 Your first stop will be at Anuradhapura, where you will explore the ancient city and the historical ruins. You will rest for the night at Forest Rock Garden in Anuradhapura. The next morning you will be driven to the lovely coastal city of Passikudah. 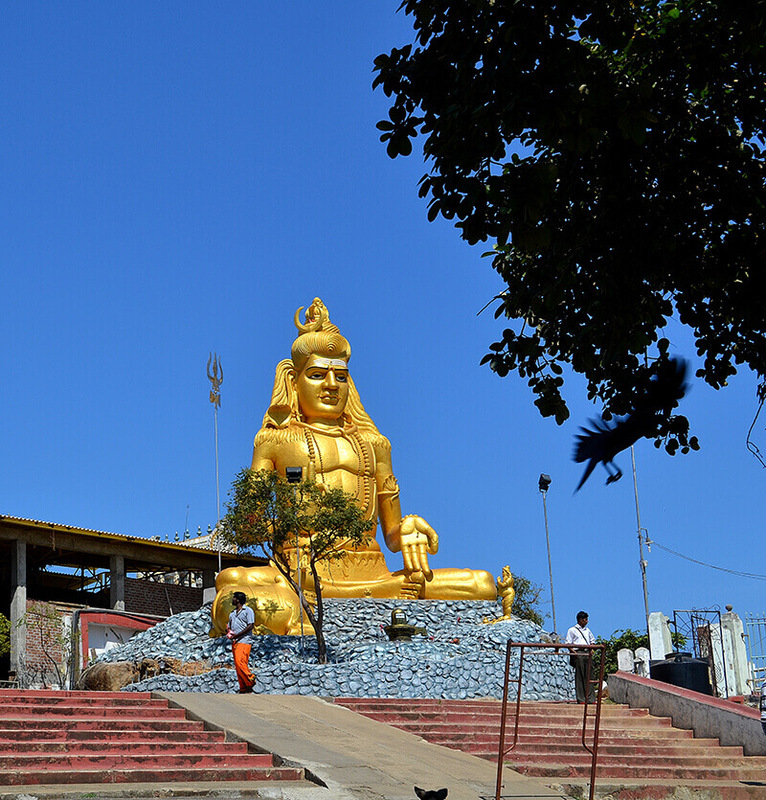 On the way, you will visit the Koneswaram Hindu Temple in Trincomalee. At Passikudah your accommodation will be at Uga Bay Hotel. 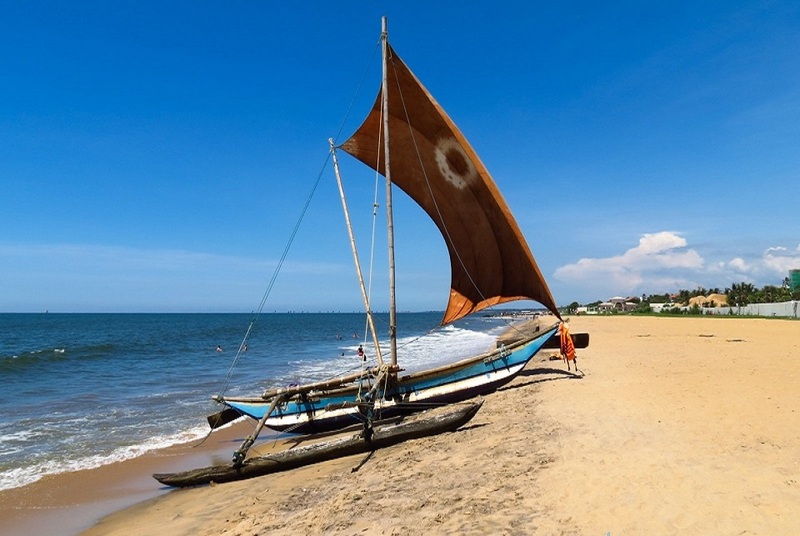 Day four, five and six of this Sri Lanka beach tour is completely devoted towards relaxing and indulging in the beauty of the golden sand beach in Pasikudah. Feel free to partake in any water sports activities and make the most of your surf board while in Pasikudah. 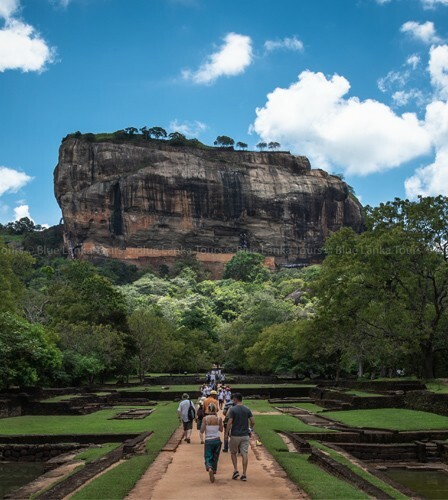 On day seven, you will be driven to Sigiriya, where you can explore the “Lion’s Rock” and then take a tour of the Sigiriya Village on a Bullock Cart. You can end the day with a relaxing herbal massage and sleep over at Jetwing Vil Uyana in Sigiriya. The following morning you get to visit the Dambulla Cave Temple in the nearby city of Dambulla and also be a part of a cookery demonstration of the authentic Sri Lankan Rice and Curry. After completing these exciting activities, you head on to the city of Kandy: more popularly known as the hill capital of Sri Lanka. 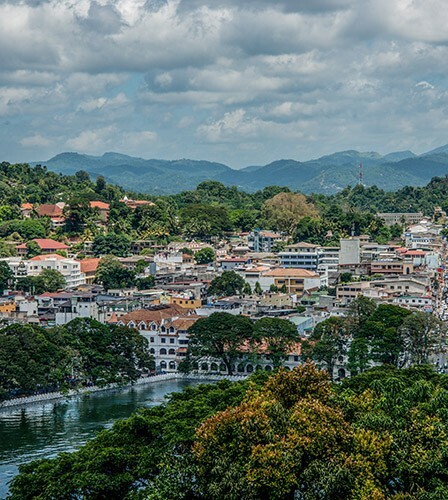 Take a city tour of Kandy where you will get a glimpse of the highlights of the city and then check in to The Stone House for your overnight stay. After a visit to the Temple of the Sacred Tooth Relic the next morning, you will be driven to Nuwara Eliya. 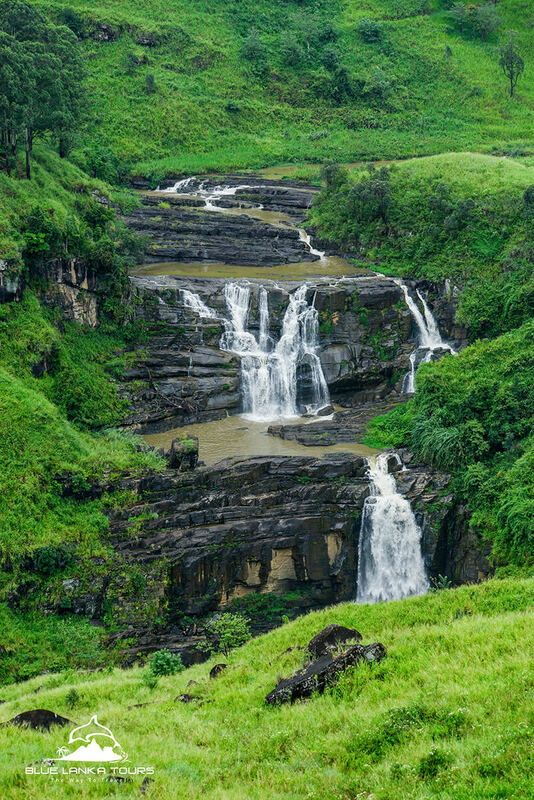 On the way, you have a chance to visit the Ramboda Water Falls and upon reaching Nuwara Eliya, you can explore the Pedro Tea Factory for knowledge on the manufacturing process of tea. Grand Hotel is where you will be sleeping over on day nine. 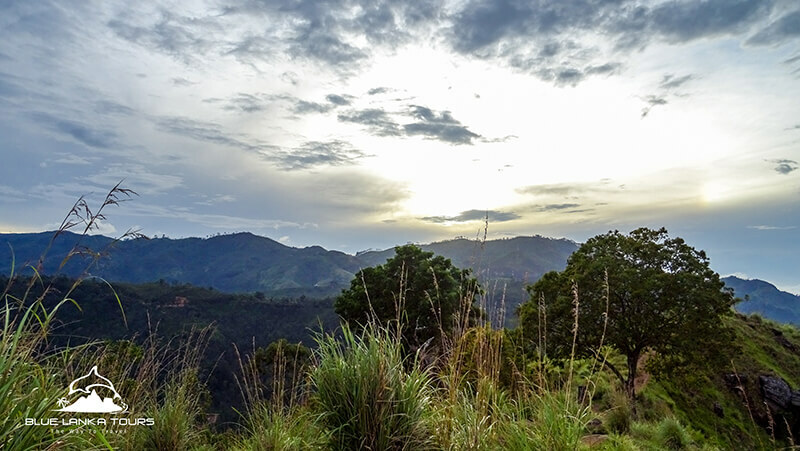 Early morning on day ten you will be taken to explore World’s End and the Horton Plains. You then begin your journey to the city of Tangalle in the South Western coastline. 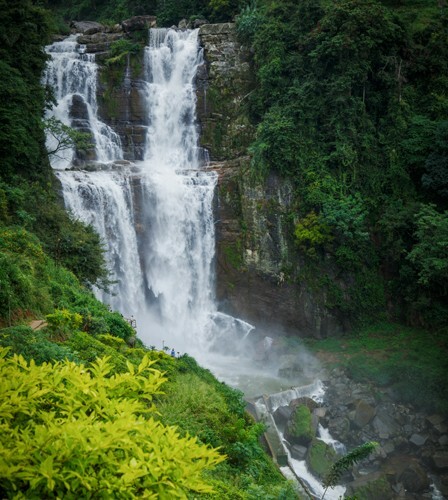 A quick stop to take a picture of the Devon and St. Claire’s Water Falls will be possible as you depart from the beautiful city of Nuwara Eliya. Wrapping up this beach trip in Sri Lanka is your last beach destination – Amanwella resort in Tangalle, where you will check in for your night stay. Day eleven and twelve is awarded for absolute relaxation at the luxurious Amanwella Resort where you can enjoy the beautiful sun and sandy beaches of Tangalle. 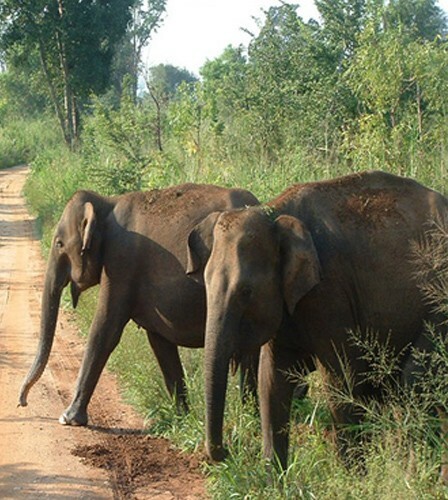 On Day 13 you will begin your journey to the capital city of Colombo. 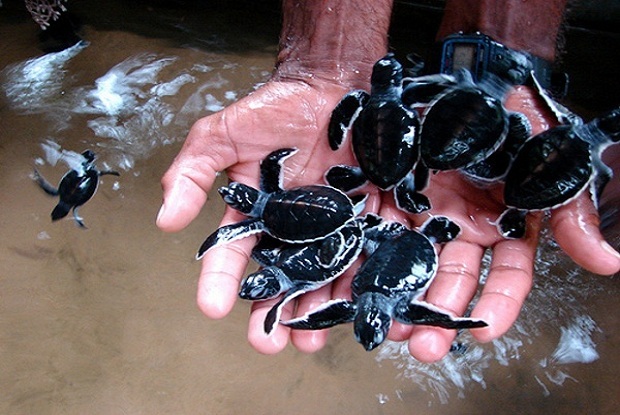 On the way, you will stop at Galle to explore the Dutch Fort and Kosgoda to visit the Turtle Hatchery. Once in Colombo, you will be taken on a city tour in the evening and your night stay will be at Paradise Road Tintegel in Colombo. Depending on the time of your flight the next day, you may have a chance to explore and shop in Colombo for a few hours before you have to take off for the airport. 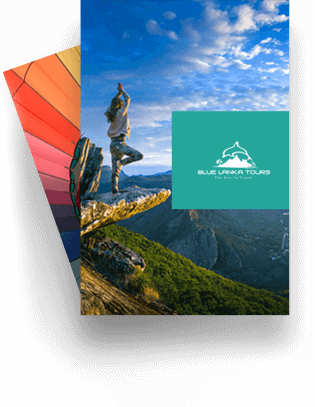 This will be the end of your luxurious Sri Lanka beach tour with Blue Lanka Tours. We hope this itinerary is up to your liking and hope you will approach us for further details. An authentic rice and curry meal in Sri Lanka.